Pune University Last Year Question Papers for various subjects of Mental, Moral & Social Sciences Stream. 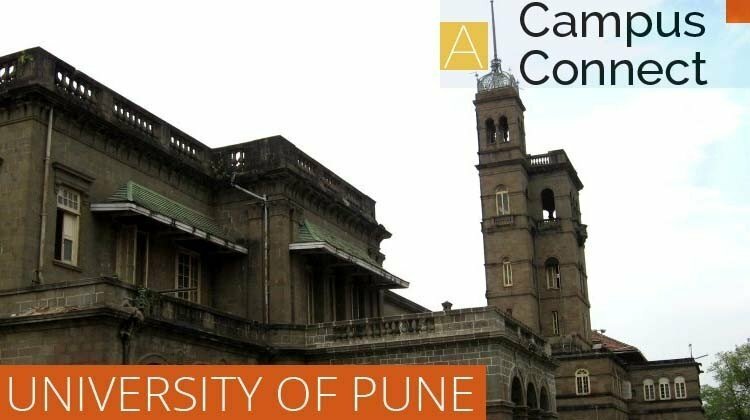 UNIPUNE Exam Papers are officially made available by Pune University on their website: unipune.ac.in Question Papers section. UNIPUNE Mental, Moral and Social Science Question Papers for Exams held in October 2016 are given below. UNIPUNE Mental, Moral and Social Science Question Papers for Exams held in Apr / May 2016 are given below. UNIPUNE Mental, Moral and Social Science Question Papers for Exams held in Apr / May 2015 are given below. UNIPUNE Mental, Moral & Social Sciences Question Papers for Exams held in Apr 2013 are given below. M. A. M. C. J.
P. G. D. F. T.
UNIPUNE Mental, Moral & Social Sciences Question Papers for Exams held in Oct 2012 are given below. UNIPUNE Mental, Moral & Social Sciences Question Papers for Exams held in Apr 2012 are given below.